Well, none of us can deny the appeal and charm of a hardwood floor. Not only do they reek of luxury but they also add to the indelible charm of your homes. Among various flooring options to choose from, engineered hardwood floors can indeed be an excellent idea. Some like engineered hardwood floors better than the wood flooring because they are easy to install and they are also relatively cheaper. The best kinds of engineered hardwood floor will add value and warmth to your homes. On top of that, they will also manage to retain the classic look and feel of your abode. In case you’re still wondering how this flooring option can be the best for you, here are a couple of reasons that may convince you to choose this flooring option. 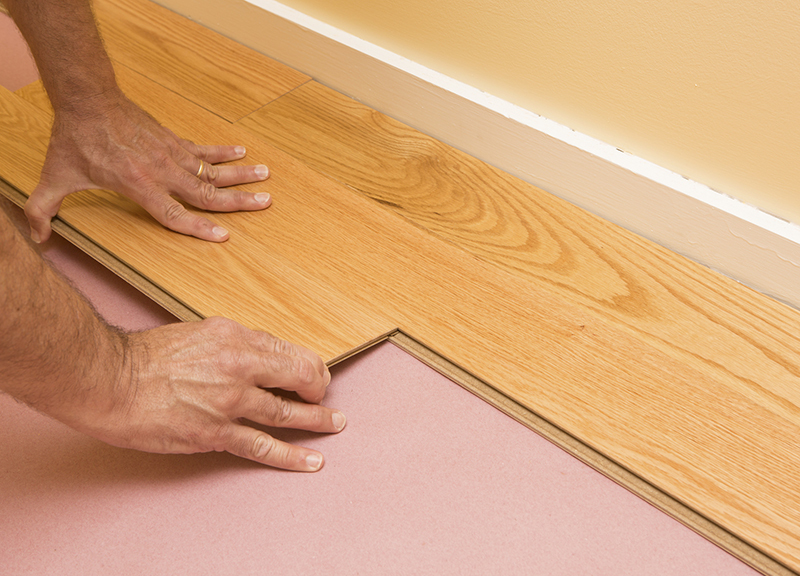 What exactly is engineered hardwood flooring? Unlike the conventional wooden floors that come right out of a tree to your homes, the engineered hardwood is a tad more complex product with very many layers. While the outermost layer is that of hardwood, the internal layers comprise of plywood, fiberboard and every other species of wood that you desire. The internal layers make this product even more stable and strong than the conventional hardwood. At the same time, the outermost layers add a classy and elegant appeal to the flooring. This is one of the major reasons why you should opt for the engineered hardwood floors. These floors are specifically designed to reduce the moisture issues that are associated with the regular hardwood. The several layers used in making this wood is meant to block the moisture and provide additional stability to your floor. These kinds of floors do not warp or even swell, thereby turning out to be extremely low maintenance. The price of this flooring is another reason why you should go for it. Not only does it have fewer maintenance charges, but the initial cost of the flooring is also relatively less. This flooring installation option is also environment-friendly as the process of producing this hardwood does not include any traditional sawdust. This means, all of the trees’ wood can be originally used in making this flooring system. On top of that, the trees used for making hardwood floor take way more time to grow compared than the ones that are used for making the engineered floors. Well, considering the benefits of engineered hardwood floors, it is indeed a great investment. Visit elegant-floors.com for the best range of engineered hardwood flooring solutions. If you would like a free quote for installing engineered hardwood floors in your home, give us a call at 650-961-1339 or 408-773-8624 or fill out our online free quote form.